The radio signals received by the "Poke646" science department are unsettling, but nonetheless clear without ambiguity: 13 months after the incidents at the Black Mesa Research Facility, the aliens are coming back... and this time the fate of an entire city is at stake. "Poke646" and its sequel "Poke646: Vendetta" are two of the most ambitious and critically acclaimed singleplayer modifications for Valve's award-winning game "Half-Life". 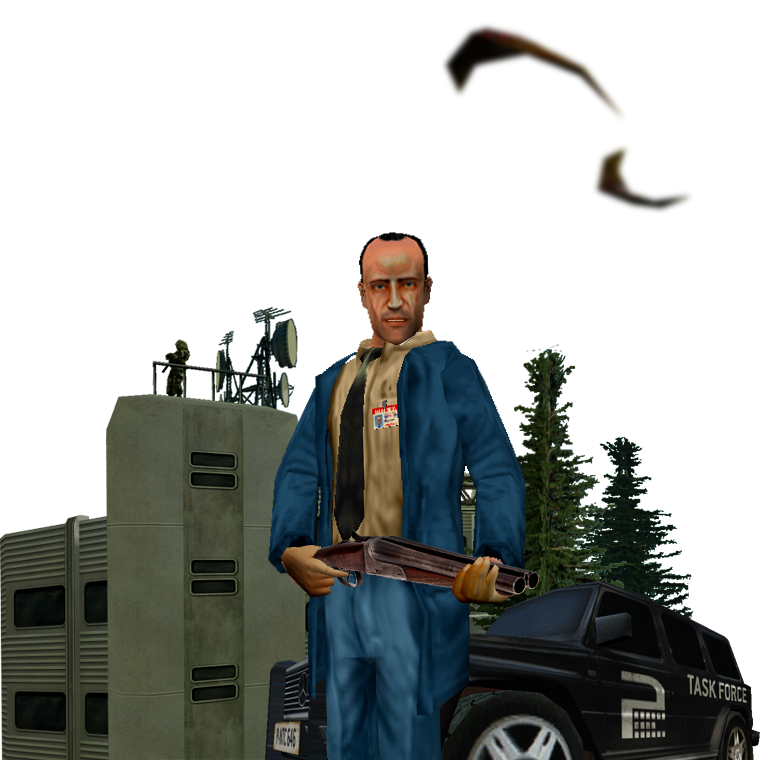 The Poke646 universe opens a completely new chapter in the Half-Life world by using as little assets from the original game as possible. The result is a continuing set of 2 brand new games, which look and play totally different from your standard Half-Life experience. Underlining the claim of being total conversions, the team created tons of new art assets, levels, models and sounds for the Poke646 games. During the roughly 4-6 hours of total playtime, you will visit a large variety of new locations with more than 1.500 new textures, find a vast selection of unique weapons, battle new kinds of enemies and listen to an exclusive soundtrack with more than 30 minutes of playtime. All your favourite aliens - alongside some new ones - are back to ruin your day. Fight back with Poke646's large arsenal of unique firepower or use your wits to outsmart your foes. 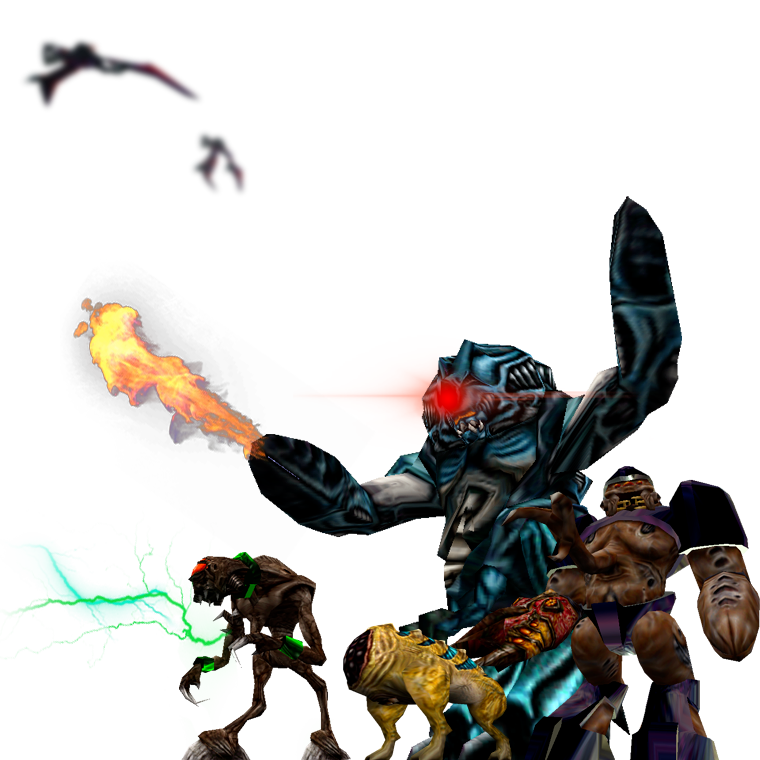 Carry a set of eight unique new weapons into battle, ranging from obscure nailguns to domesticated alien lifeforms. 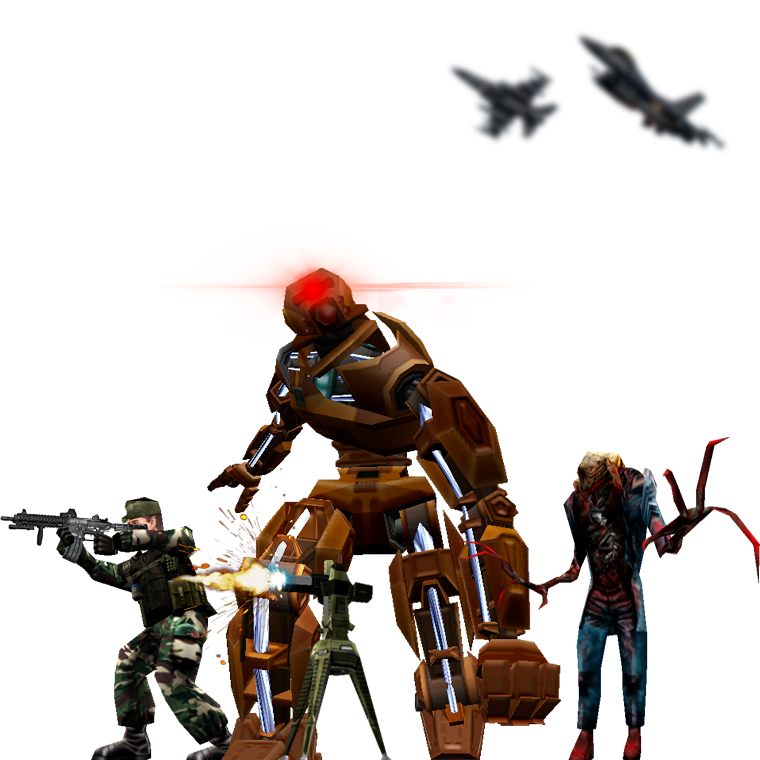 Lock and load your guns and bring the fight to malicious aliens, hostile Poke646 special forces and giant laser toting mechs. 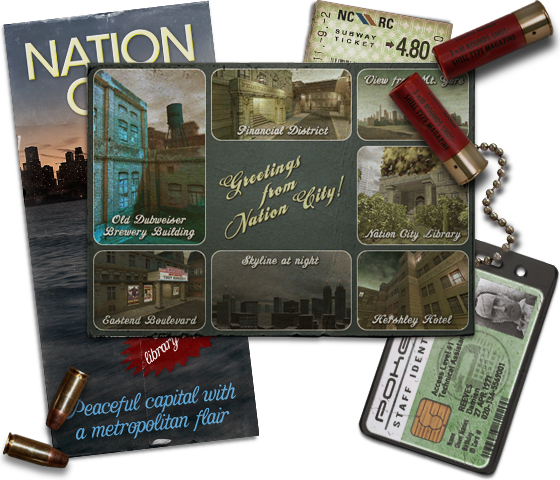 Explore Nation City's distinctive districts, an orbital space station, secret Poke646 facilities and even a Xen asteroid. Continue the story of the original "Poke646" in the 2006 sequel "Poke646: Vendetta", once again putting you in the shoes of "antihero-turned-badass" Damien Reeves and introducing a variety of new locations, more weapons and some satisfying closure to the storyline. "This kind of work just shows how good mod teams are getting at building Half-Life add-ons." "It's kind of embarassing that many AAA titles don't even come close to the high quality of this free download." "I have yet to find a single player mod that has been able to top Poke646's magnificence." "This add-on is commercial quality in every way." "One of the best single player mods ever!" "Stop reading this right now and download it. Do it! NOW!"